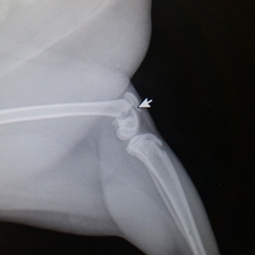 Digital X-Ray - BROWN ANIMAL HOSPITAL, P.C. We offer full, in-house digital x-ray services. Digital x-ray allows for superior images with less stress for the patient, using software to adjust brightness, contrast, etc and eliminating the need for multiple "tries" to get a good image.